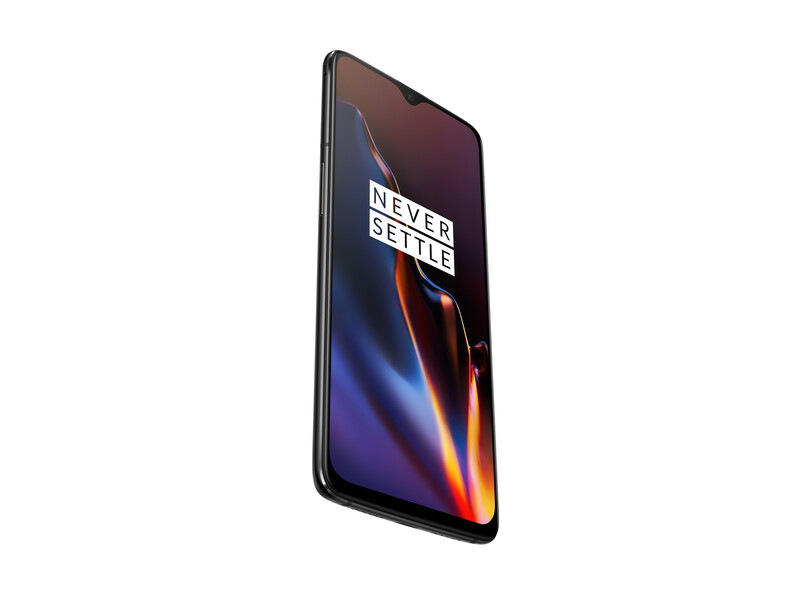 OnePlus has announced its latest flagship killer, which is subtly different from its predecessor that we reviewed back in August. Notably, the 6T has a larger display thanks to its smaller notch, but it has dropped the headphone jack. OnePlus has carried over the same cameras from the 6 and has kept pricing broadly the same, although the base model is now $20 more expensive. That additional outlay gets you double the storage though, so it is not just an arbitrary price rise. Find out in our detailed live review whether the OnePlus 6T is as much of a bargain as its predecessors were. Qualcomm Adreno 630: » További információt talál a Grafikus Adapterek Összehasonlításában és a kapcsolódó Benchmarkokban. 845: » További információt talál a Mobil Processzorok Összehasonlításában. 6.41": » Hogy megtudja milyen felbontással rendelkezik a kijelző, látogassa meg a DPI Listánk.